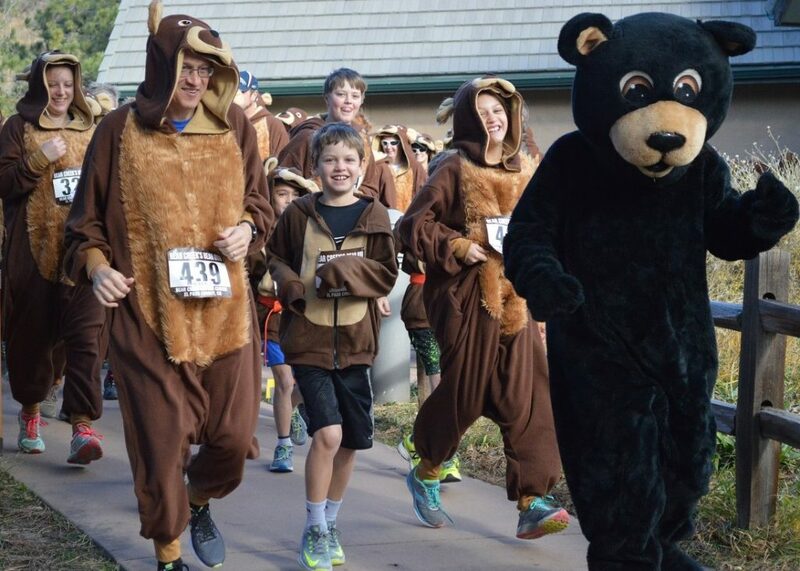 Join Bear Creek Nature Center for our 4th Annual Bear Run! This is a family-friendly 3k fun run & walk on the trails of Bear Creek Nature Center and Regional Trail. 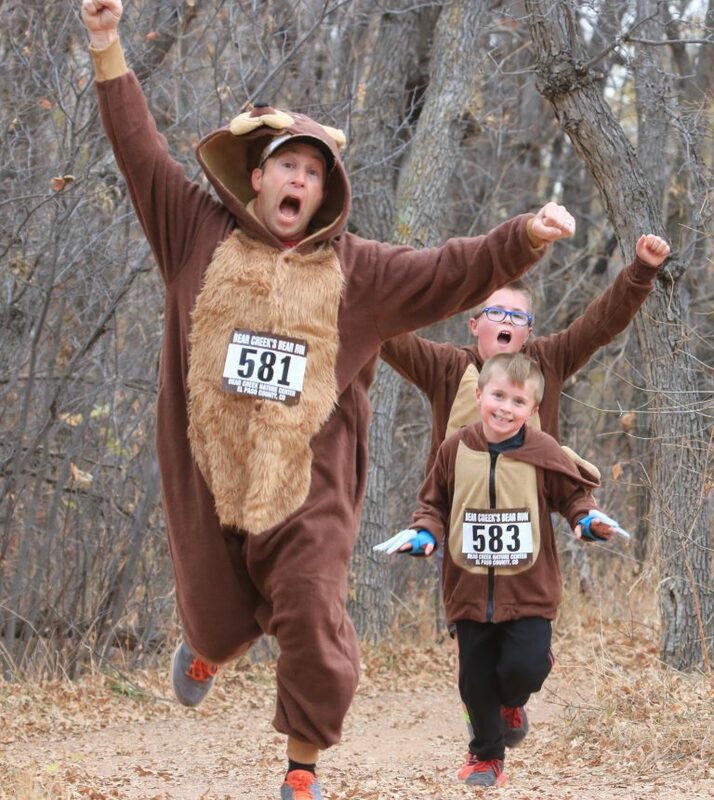 All new runners get a bear suit to keep and wear during the run. 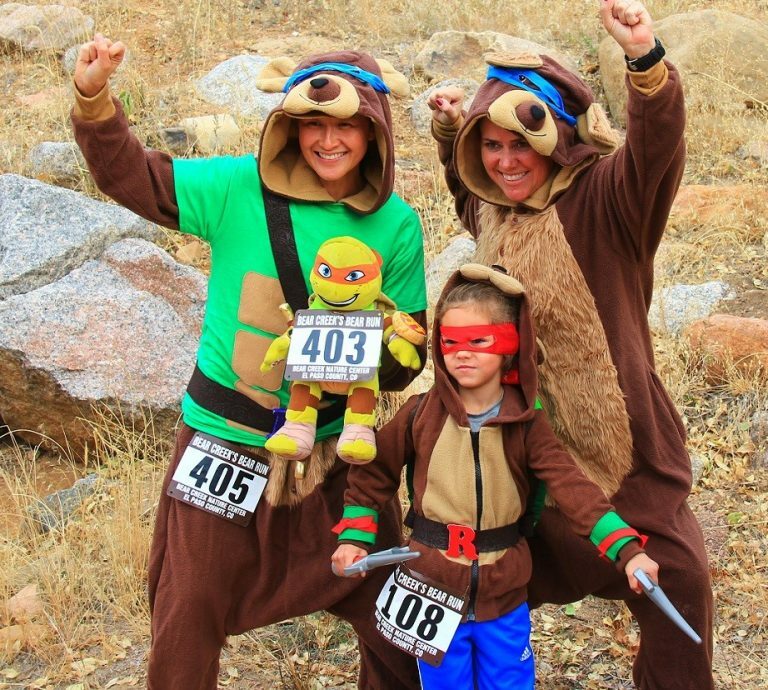 Returning runners can dust off their bear suit from previous Bear Runs and register at a discounted rate. 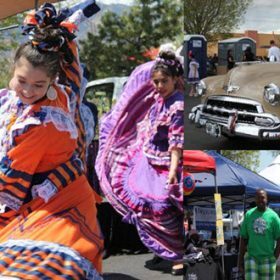 Come early for pre-run Bear Yoga provided by Omtastic Yoga, costume contest, and music by Coba from 103.9 RXP!